Since the incorporation of Fire Defence Servicing Ltd (FDS) in 1998 we have become recognised as a market leading fire Protection Company. We are an independent family owned and operated company that operate throughout the UK. FDS are fully accredited with Warrington FIRAS to Fully Hydraulically Calculated Contracts equivalent to LPCB Level 4. Please see our Accreditation page. 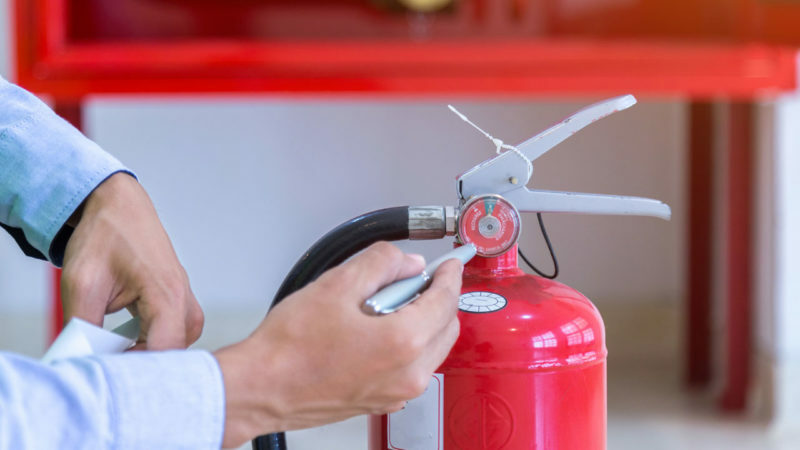 Our quality policy operates to British Standard EN12845 and Loss Prevention Council (LPC) Technical Bulletin TB6 ‘Care and Maintenance of Sprinkler and Suppression Systems,’ along with the Factory Mutual and NFPA standards. 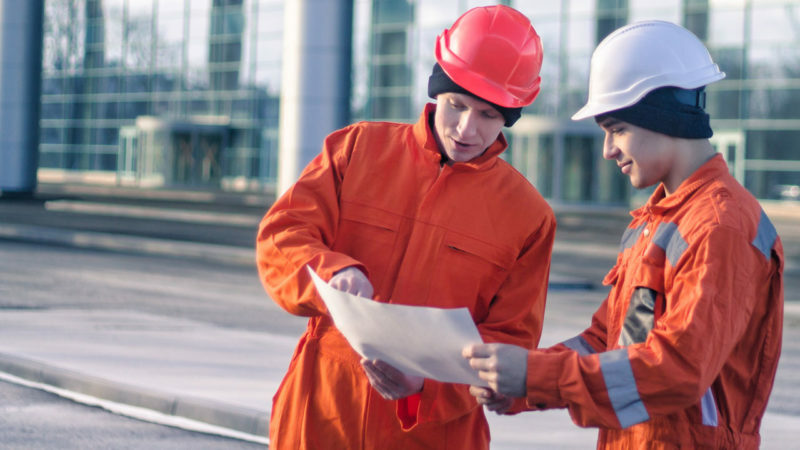 Fire Defence Servicing are also SAFEcontractor, CSCS – Gold Standard and SMSTS accredited, with our engineers having completed the confined space training. This ensures that all Fire Defence employees are committed to health and safety on site. 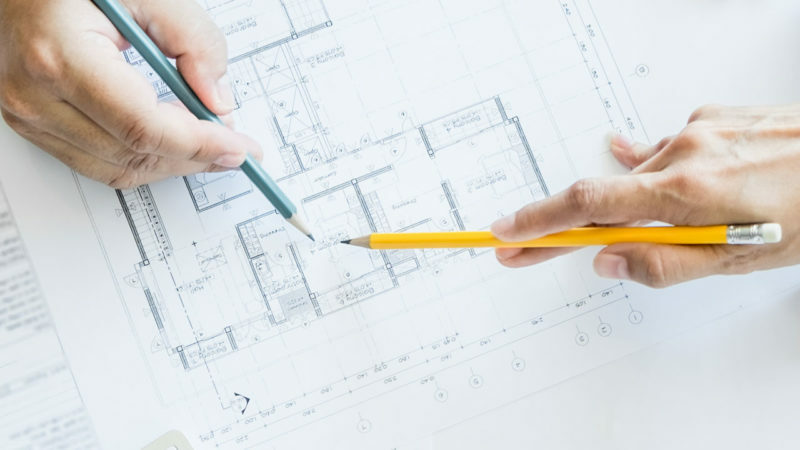 Our in-house design and engineering team ensure we are able to advise and deliver the perfect fire protection system for your building and the people who use it. Our computer aided design facilitates fast and effective solutions to all spatial and practical problems. Our advanced data control system allows instant document and drawing exchange. Warehousing, Distribution, Manufacturing, Retail, Commercial, Public Sector, Defence, Aviation, Heritage, Residential, Hotels, Process, Special Risk and Education.